Connecting Brooklyn and Manhattan, the Brooklyn Bridge is one of the nation's most recognizable bridges. 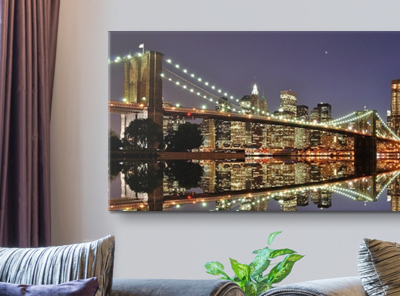 Find art and photography inspired by the incredible landmark in the Brooklyn Bridge collection. 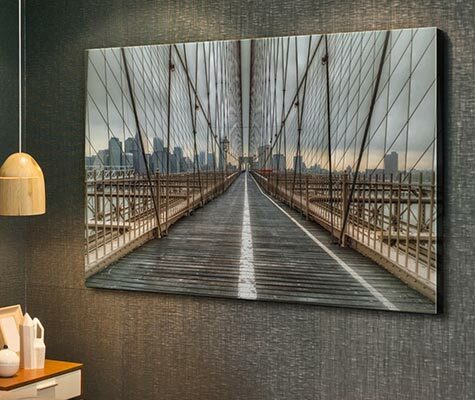 Admire the architecture and incredible views of one of New York's most unmistakable landmarks with the Brooklyn Bridge collection. Available in a variety of options, find the perfect piece for your space.